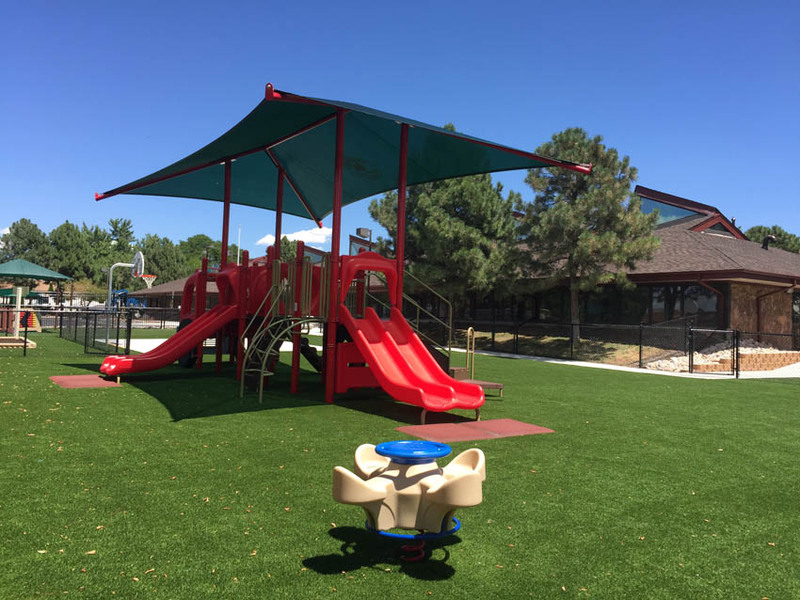 We recommend using synthetic turf on our Commercial projects any time the budget allows. 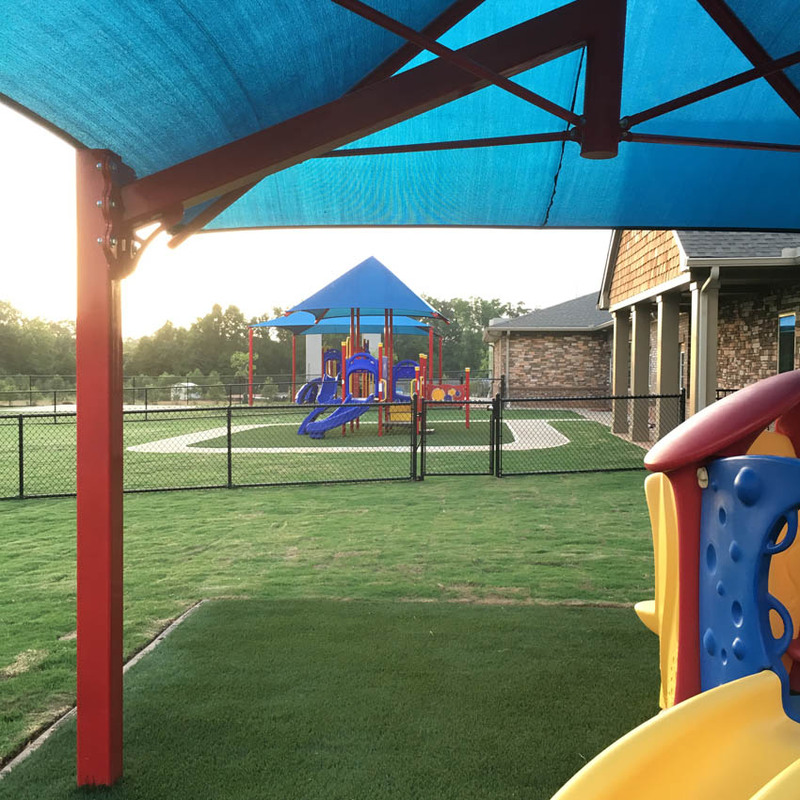 It does not require pesticides, fertilizer, an irrigation system or mowing. 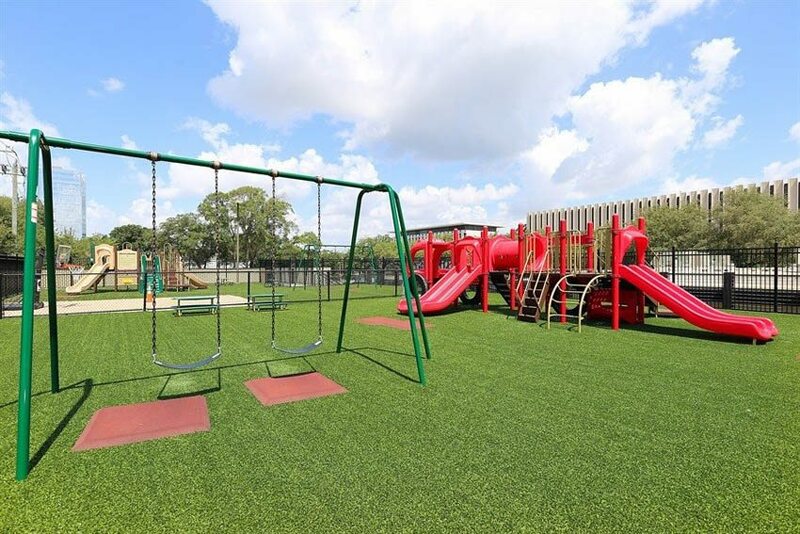 It’s a great cushioned surface for playground equipment fall zones. 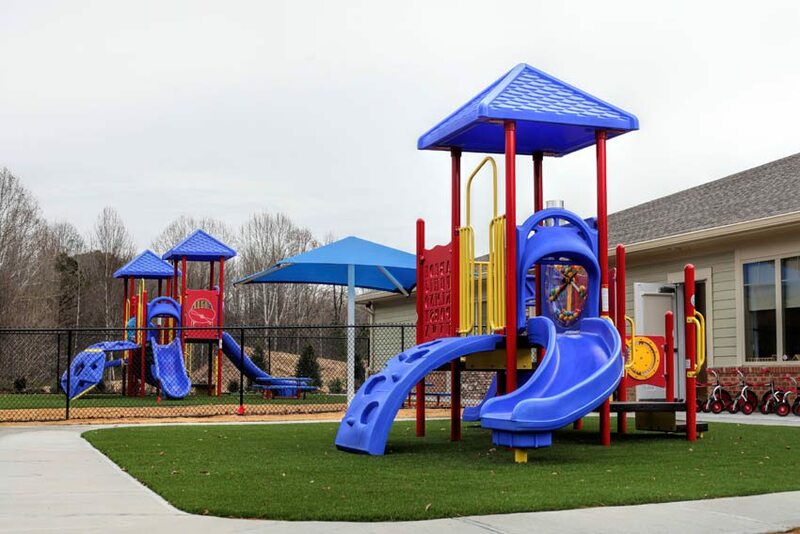 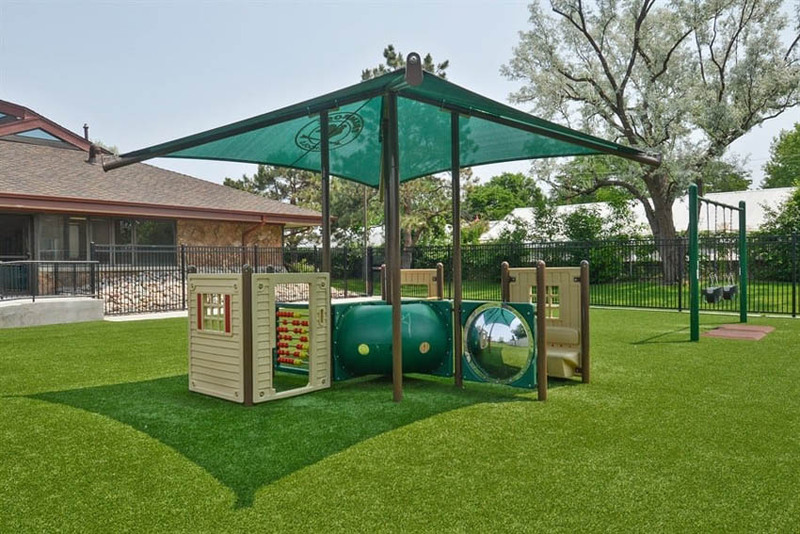 We work closely with wonderful vendors such as XGrass and Little Tykes, who meet the standards of the International Play Equipment Manufacturers Association (IPEMA)x to ensure surfaces are ADA compliant and provide an extra level of safety for our children. 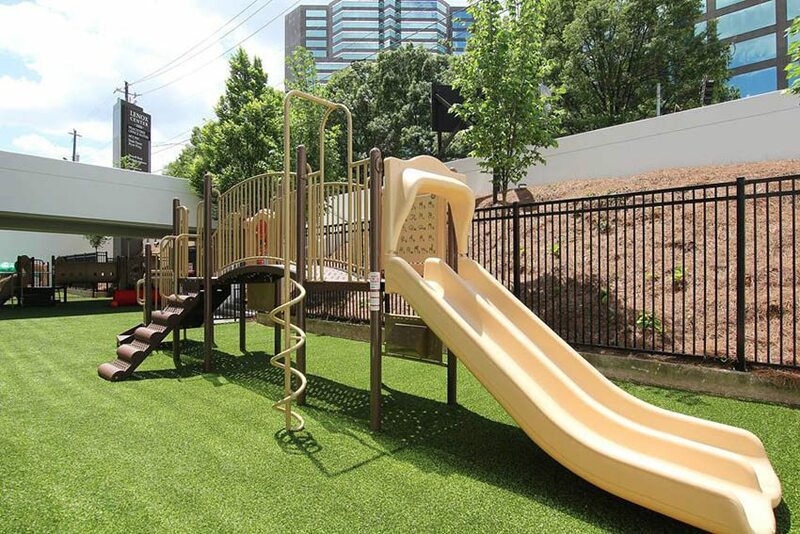 Today’s synthetic turf products are completely anti-microbial, with padding that reduces shock and accelerates rainwater drainage. 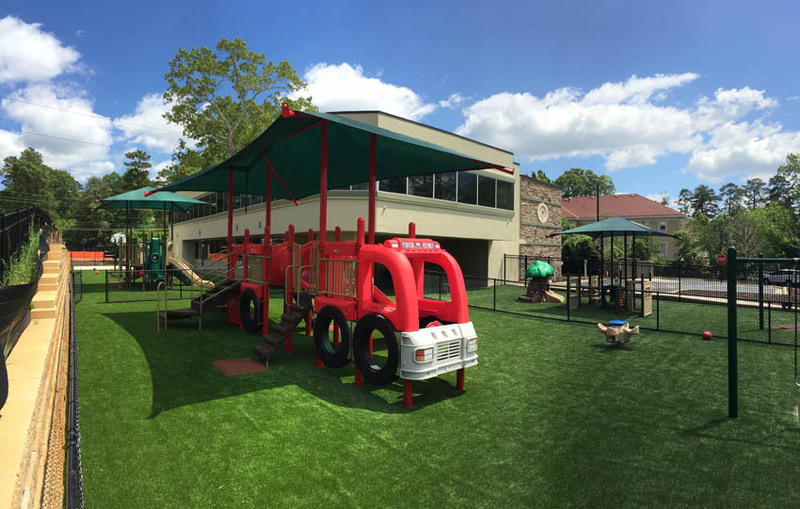 Click here to see more in our CHILDCARE PORTFOLIO.